We understand there’s some frustration with players with the matchmaking system. If you are Legendary player you get reset to level 15 every month and then have to play far too many games to get to the point where you are having competitive matches again. If you’re lower ranked, you’re faced immediately at the beginning of the month with all these players who will crush you and you have to wait for them to rank up before you have a chance for more evenly-matched games. At the start of each season, each player will only be set back four ranks. This means high-rank players don’t have a huge grind to get back to where they were and lower ranked players won’t have to suffer through battles with previously-high rank players while everyone works back to their appropriate rank. Each rank now has five stars, so low rank players and high rank players need the same number of wins to advance each rank. 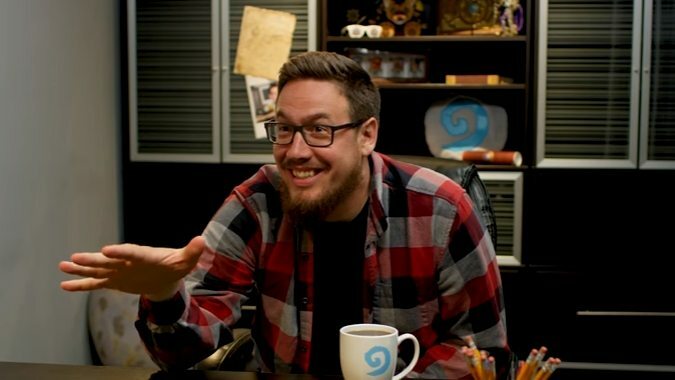 Check out Brode’s full comments in the video below for all the details.